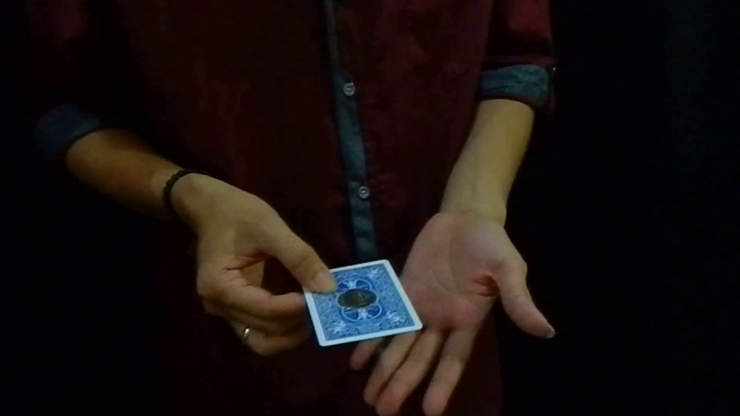 Remove a card from a deck of cards, and place a coin on top of the card. The coin can be borrowed or even signed, if you wish. Magically, the coin disappears, and appears again. A very visual and magical effect! 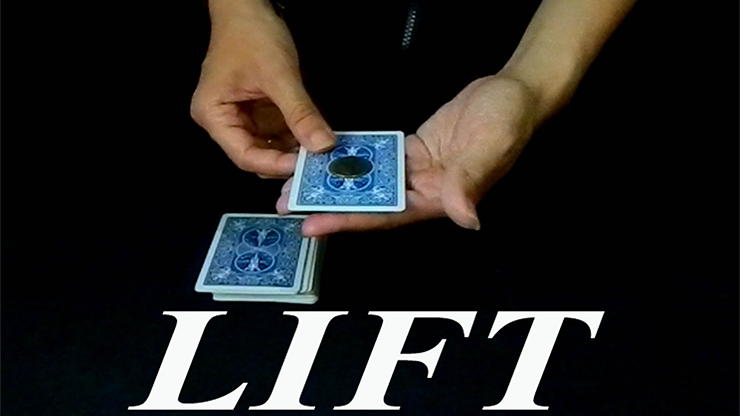 This download teaches you all you need to perform this wonderful trick.